I often see posts in Facebook forums concerning which Apple computers could work well for Apple’s MainStage software for live music performance. More specifically, which Apple computers could function well if purchased used or refurbished. This is a tricky proposition as there are a number of things to consider. First, you’ll need to consider whether you plan to run 3rd party plugins. Generally, I’d advise against it when using an older computer unless you can find something already loaded with 16GB of RAM. As the recent models don’t allow for RAM upgrades, you’re stuck with what you get unless you purchae something several years old. But then you run the risk of getting a processor that’s too slow, or running into hardware issues if it’s a used unit and not factory refurbished. If you plan to run MainStage without any 3rd party plugins, you should be fine with a Quad-Core machine and 8GB RAM. Just don’t get too hopeful about running all of your favorite Native Instruments libraries. You’ll want to stick to EXS24 and other formats native to MainStage and you’ll need to optimize your programming to put as little strain on your processor as possible. You’ll do this by using aliases as much as possible, limiting the use of processor intentive plugins like convolution reverbs, and using aux busses for your effects. You might even be able to get away with running Synthogy Ivory Grands too depending upon your programming. 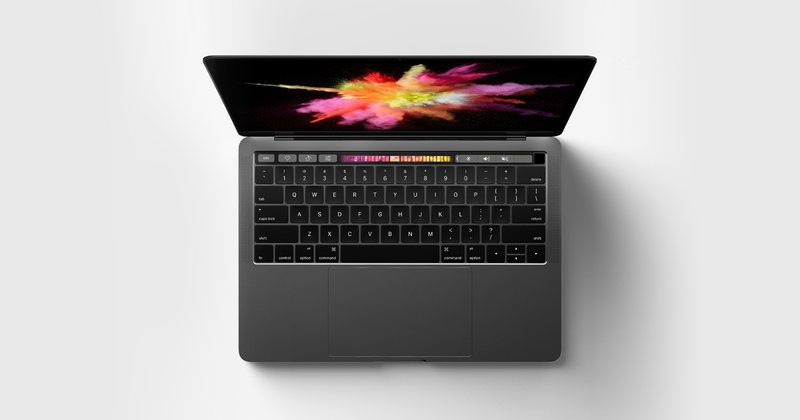 A great option for MainStage is Apple MacBook Pro MD104LL/A 15.4-Inch Laptop (Intel Core i7 2.6GHz, 8GB Memory, 750GB HDD, Mac OS X v10.8 Mountain Lion, 2012 Model), Silver . Something with a Quad-Core processor, 8GB RAM (which is an absolute bare minimum), and an SSD drive would work great. If you’re looking for something for your personal home rig, you’ll want to look for similar specs in an iMac. Although it’s best to find something with an SSD drive, you’ll be find with a mechanical drive for home use. And if you find a great deal on a MacBook Pro model without an SSD drive, you could always purchase a DIY kit to remove the optical drive and replace it with an SSD. I’ve done it myself and it’s fairly straightforward. While purchasing a used Apple computer for MainStage isn’t necessarily ideal, it can be a fantastic way to complete your live rig without having to lug around a $3,000 machine. And if you already own a $3,000 machine, a used computer can be an excellent way to keep a backup on hand just in case you need it. Can I Use A Windows Computer For Music Production and Keyboard Programming?